The processes and outcomes of ecological invasion vary considerably among eco-systems, but one of the more problematic issues involves invasion by a toxic prey into a naive predator fauna. We have been monitoring the yellow-spotted goanna (Varanus panoptes) population on the Adelaide River floodplain in the Northern Territory since 2001. 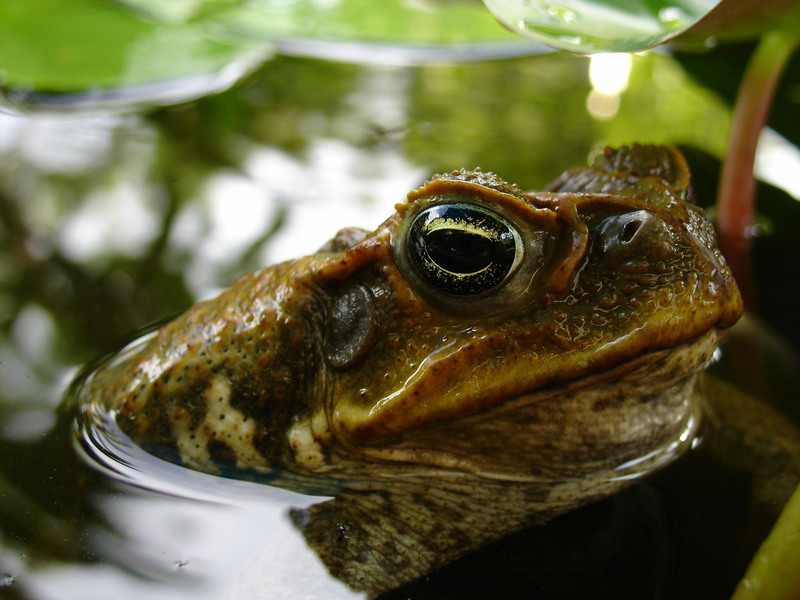 The highly toxic and invasive cane toad (Bufo marinus) arrived at our study site on the Adelaide River floodplain in the Northern Territory of Australia in October 2005. 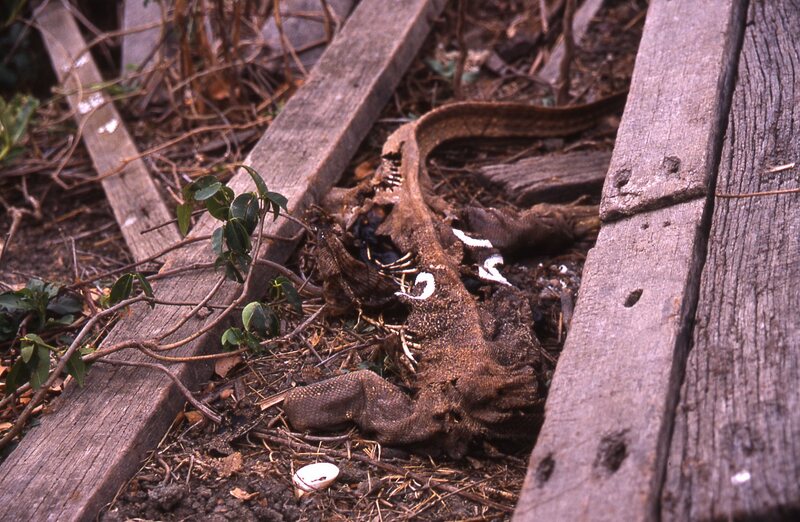 The arrival of the cane toads has resulted in massive decline (> 95%) yellow-spotted goannas as they succumb when attempting to feed on this toxic amphibian. Prior to the toad invasion we captured and individually marked >200 goannas (i.e. over 5 years), but since 2005 (i.e. over the last 9 years) we have only captured 13 goannas, clearly demonstrating the devastating impact of cane toads on goanna numbers. Using two molecular techniques, RAD genome sequencing and microsatellite genotyping, we are currently analysing and comparing the genetic polymorphism of the yellow-spotted goanna population prior to and after the invasion of the toads. We have recently identified the gene that makes predators resistant or highly susceptible, as the yellow-spotted goanna, to toad toxins. Unfortunately, all of the 13 yellow-spotted goannas captured after the arrival of the cane toads to our study area carry the susceptible gene and will therefore succumb if the feed on this toxic amphibian.